This book offers a fundamental and practical introduction to the use of computational methods, particularly finite element methods, in the simulation of fluid flows in porous media. 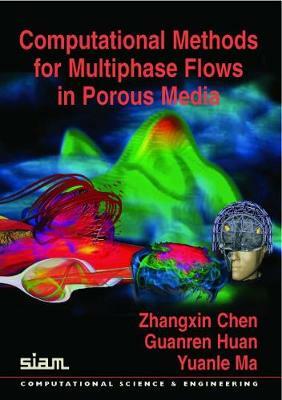 It is the first book to cover a wide variety of flows, including single-phase, two-phase, black oil, volatile, compositional, nonisothermal, and chemical compositional flows in both ordinary porous and fractured porous media. In addition, a range of computational methods are used, and benchmark problems of nine comparative solution projects organized by the Society of Petroleum Engineers are presented for the first time in book form. It reviews multiphase flow equations and computational methods to introduce basic terminologies and notation. A thorough discussion of practical aspects of the subject is presented in a consistent manner, and the level of treatment is rigorous without being unnecessarily abstract. Each chapter ends with bibliographic information and exercises.